Alvin Lucier was born in 1931 in Nashua, New Hampshire. He was educated in Nashua public and parochial schools, the Portsmouth Abbey School, Yale, and Brandeis and spent two years in Rome on a Fulbright Scholarship. From 1962 to 1970 he taught at Brandeis, where he conducted the Brandeis University Chamber Chorus, which devoted much of its time to the performance of new music. In 1966, along with Robert Ashley, David Behrman and Gordon Mumma, he co-founded the Sonic Arts Union. From 1968 to 2011 he taught at Wesleyan University where he was John Spencer Camp Professor of Music. Lucier lectures and performs extensively in Asia, Europe and The United States. He has collaborated with John Ashbury (Theme) and Robert Wilson (Skin, Meat, Bone). His recent sound installation, 6 Resonant Points Along a Curved Wall, accompanied Sol DeWitt’s enormous sculpture, Curved Wall, in Graz, Austria, and in the Zilkha Gallery, Wesleyan University in January 2005. Recent instrumental works include Coda Variations for 6-valve solo tuba; Twonings for cello and piano; Canon, commissioned by the Bang on a Can All-Stars, and Music with Missing Parts, a re-orchestration of Mozart’s Requiem, premiered at the Mozarteum, Salzburg in December 2007. In October 2012 Two Circles, a chamber work, commissioned by The Venice Biennale, was premiered there by the Alter Ego Ensemble and in December 2013 a new work, December 12th, was performed by the Ensemble Pamplemousse at the Issue Project Room, Brooklyn and Firewood, performed in March 2014 by the Bang on a Can All Stars at Merkin Hall, New York. Lucier has recently completed two new chamber works: Orpheus Variations for solo cello and seven wind instruments and Hanover for violin, alto and tenor saxophones, piano, percussion and three banjos. In 2013 Mr. Lucier was the guest composer at the Tectonics Festival in Glasgow, the Ultima Festival, Oslo and gave a portrait concert at the Louvre, Paris, with cellist Charles Curtis. Recent events in 2014 include three evenings of Lucier’s works presented by the International Contemporary Ensemble, in Chicago; two concerts at Roulette, performed by the Callithumpian Consort, as well several concerts at The Tectonics Festival, Reykjavik, Iceland. In October 2014 Lucier was honored by a three-day festival of his works at the Stedelijk Museum, Amsterdam. Reflections/Reflexionen, a bi-lingual edition of Lucier’s scores, interviews and writings was published by MusikTexte, Köln. In September 2012 the Wesleyan Press published Lucier’s latest book, Music 109: Notes on Experimental Music. In 2013 New World Records released a recording of three of Lucier’s orchestra works. 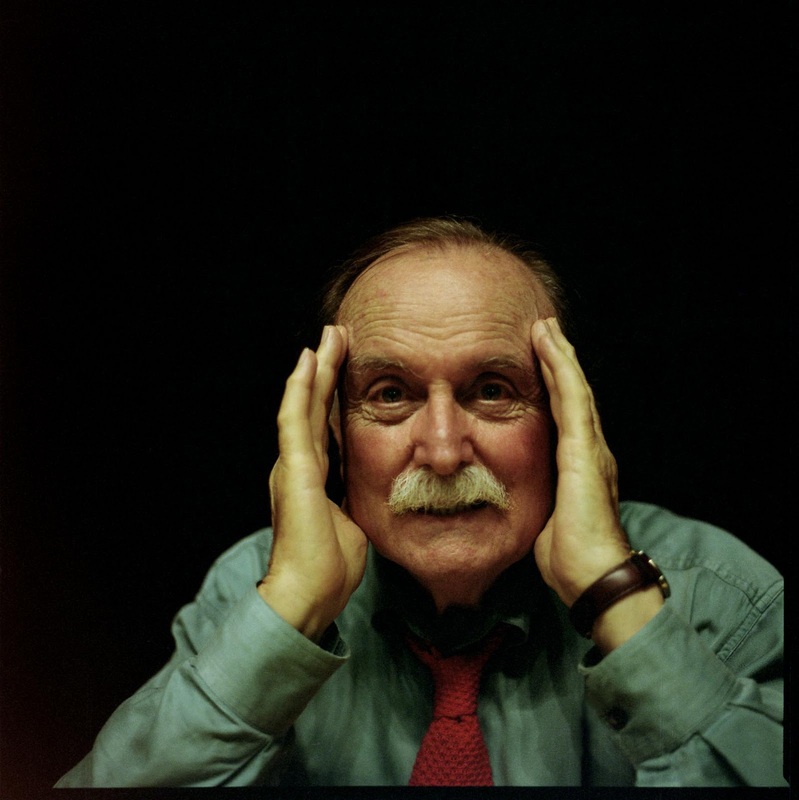 Alvin Lucier was awarded the Lifetime Achievement Award by the Society for Electro-Acoustic Music in the United States and received an Honorary Doctorate of Arts from the University of Plymouth, England. In November 2011 Wesleyan University celebrated Alvin Lucier’s retirement with a three-day festival of his works.